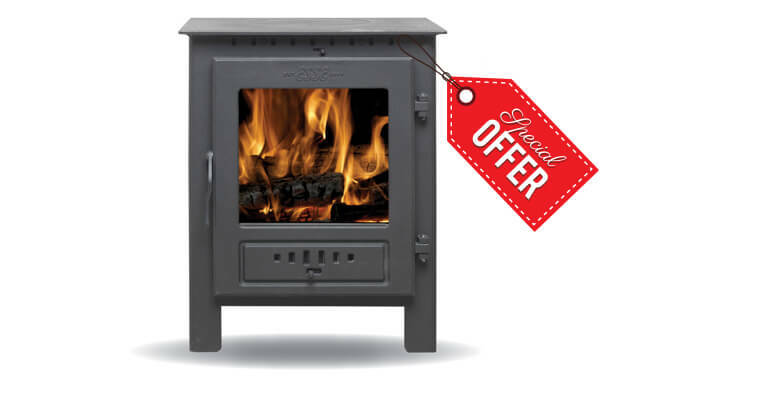 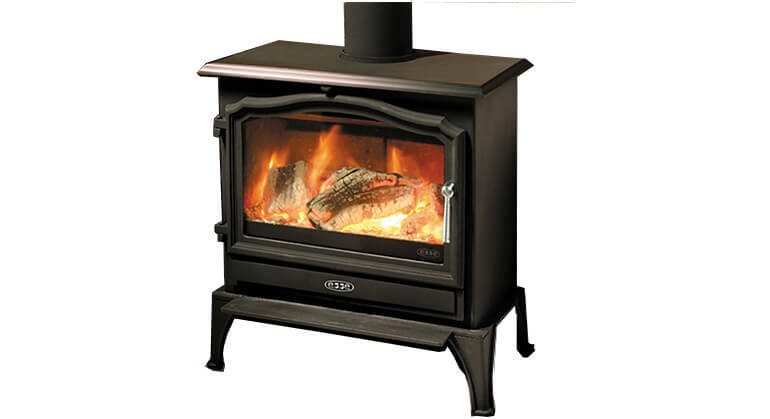 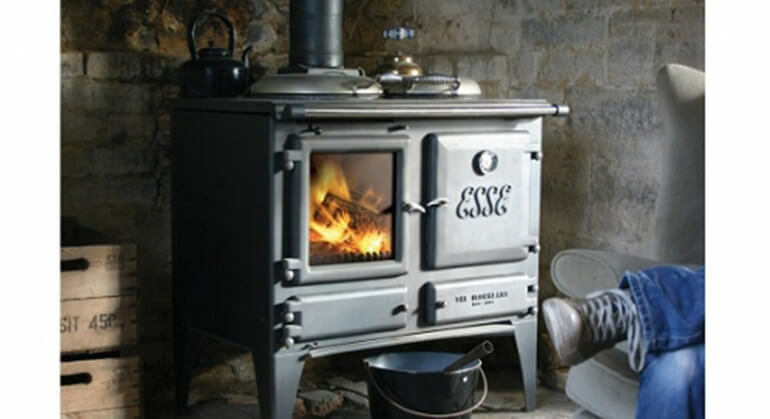 The ESSE 301 Inset is a traditional stove with a modern twist and various door options including matt black and stainless steel. 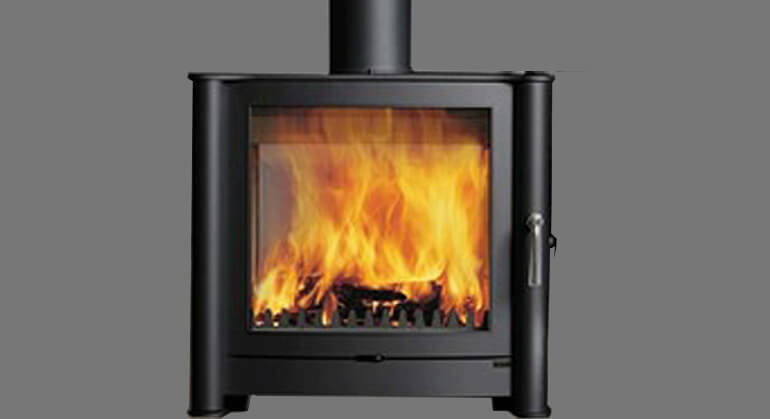 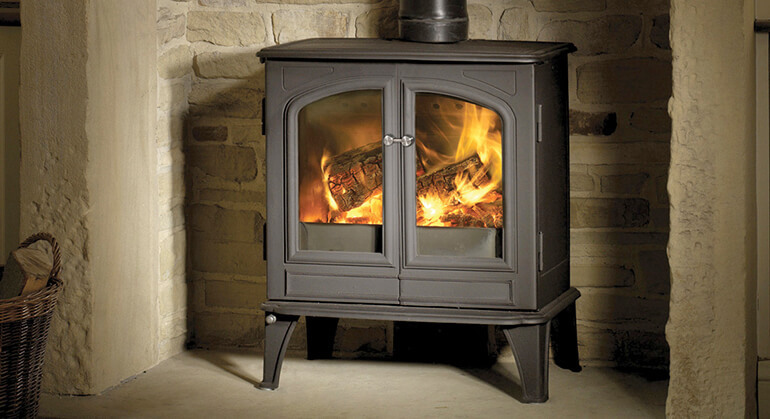 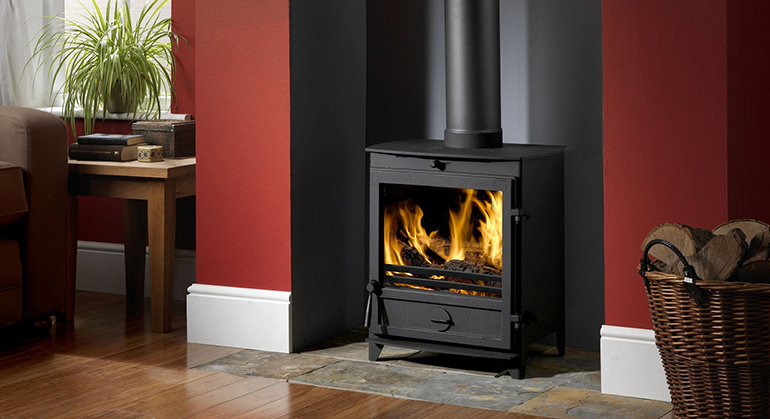 The 301 Inset has a large clear window kept clear by the Airwash system to enable you to fully enjoy your fire. 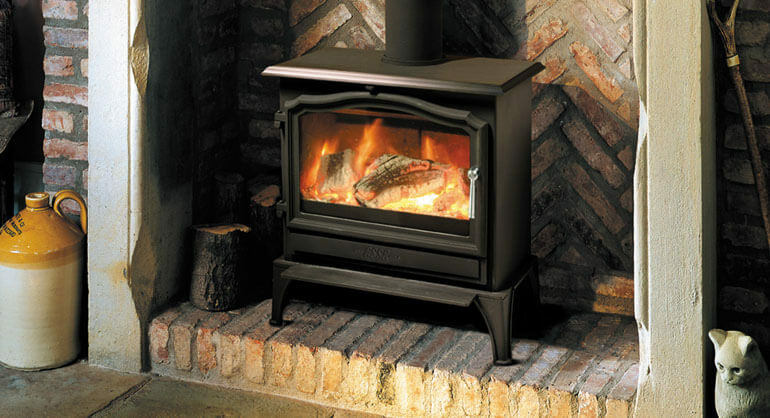 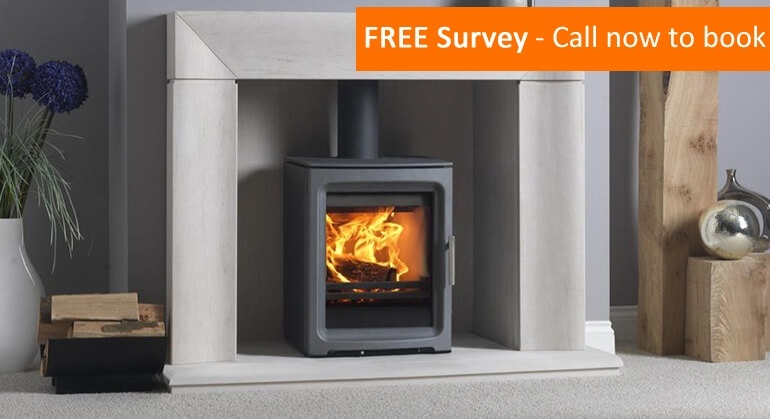 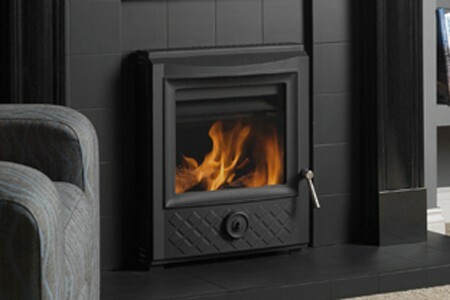 The Inset design means that this stove fits straight into a standard fireplace. 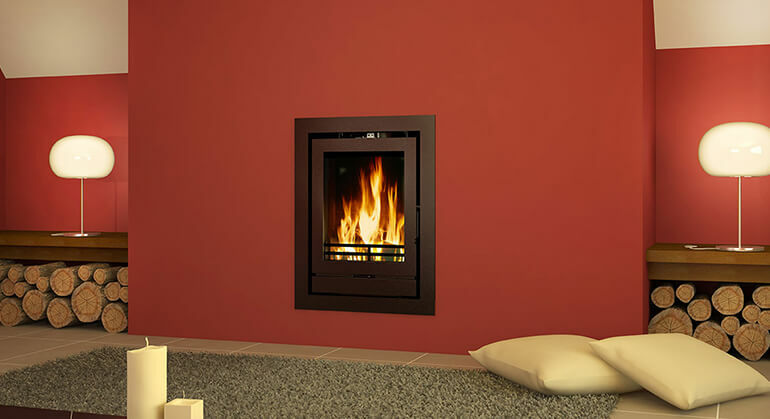 The 301 Inset has a nominal heat output of 5kW and operates an efficiency rating of 83% and is fully approved for Smoke Free zones. 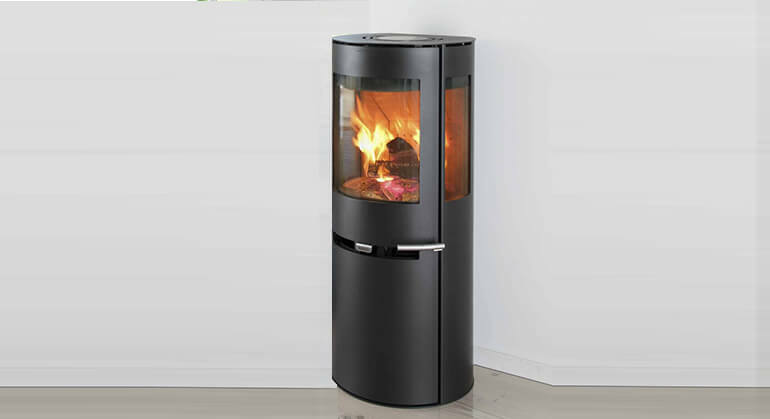 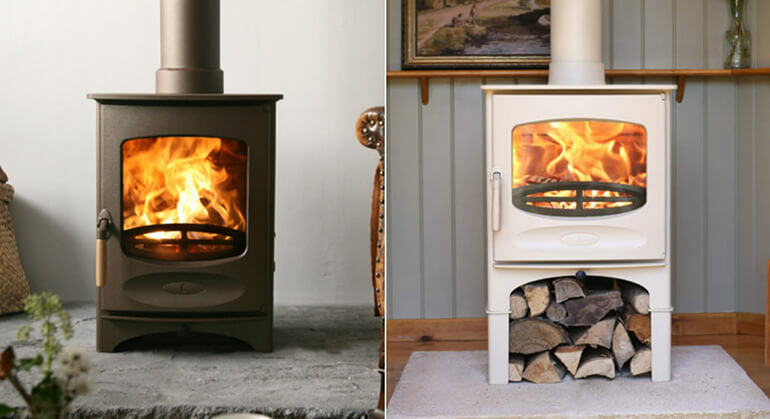 The 301 Inset heats your room via convection which has the benefit of heat gently circulating within room and the outer skin of the stove remaining cooler than other models.